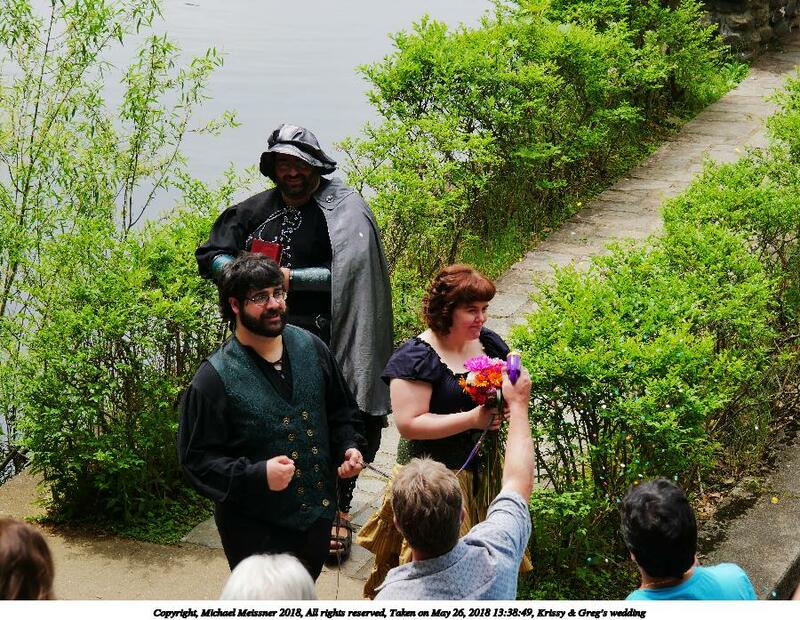 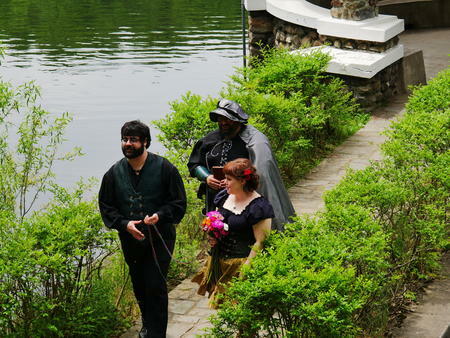 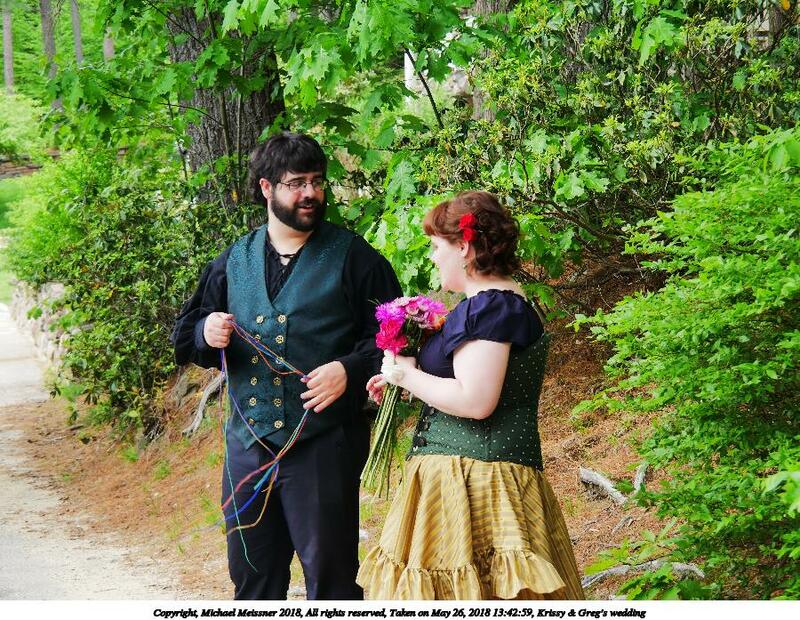 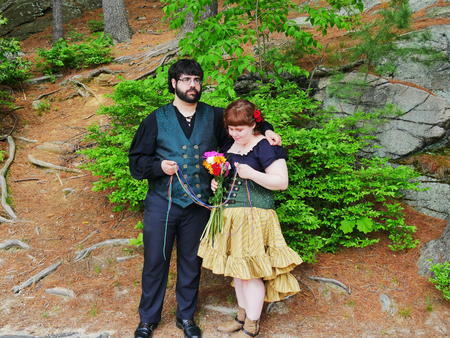 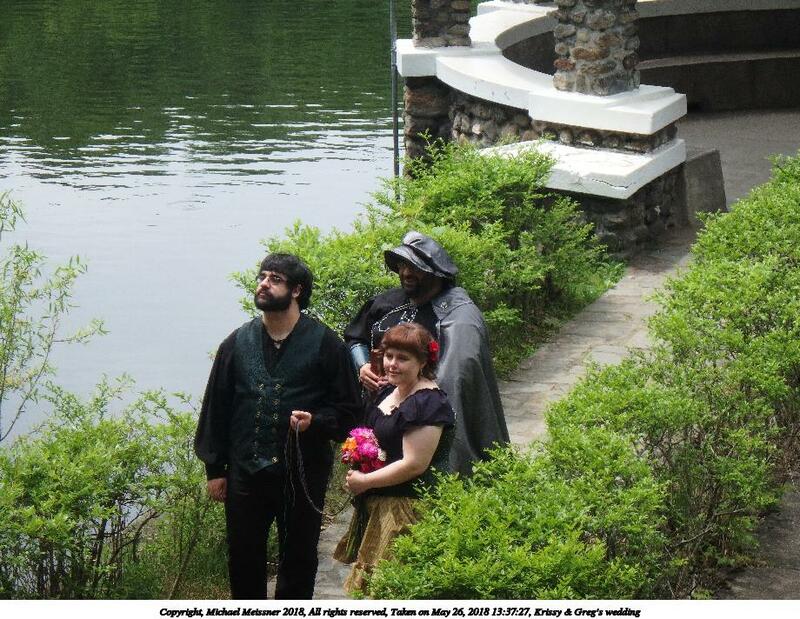 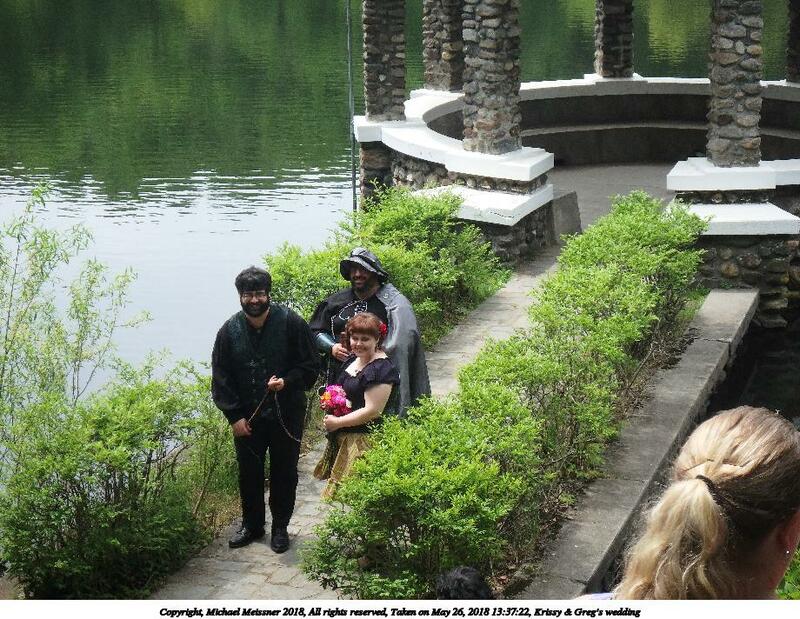 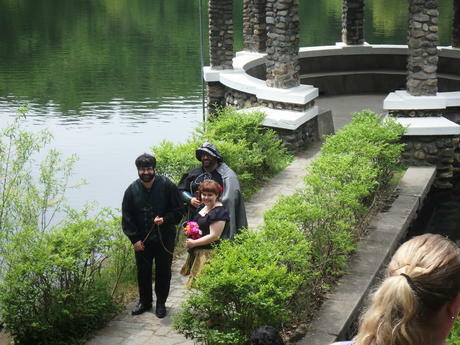 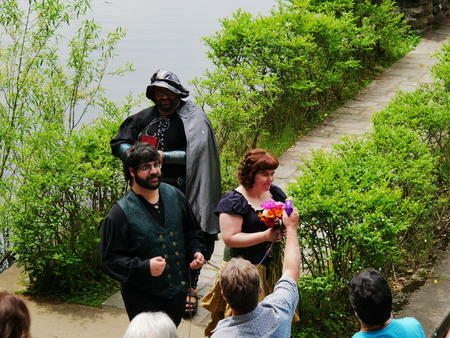 On May 26th, 2018 Kristin Jarvis and Gregory Giannetti married at Coggshall Park in Fitchburg, Massachusetts. Clicking on the thumb file link will show you the thumbnail picture that has been reduced to at most 345x460 or 345x460 pixels depending on the picture orientation. 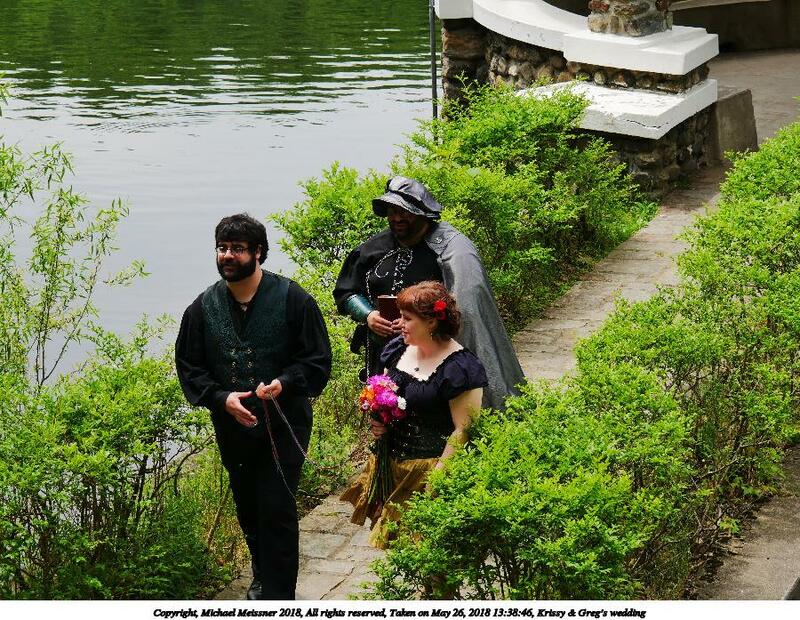 Clicking on the small file link will show you the picture that has been reduced to at most 712x920 or 712x920 pixels depending on the picture orientation.